Cars! I love cars, our Rob loves cars, and Project CARS loves cars. Their new trailer fresh from Gamescom aptly demonstrates just how much: it’s got classical music, panoramic shots and cars drenched in just about every weather effect known to man. Doesn’t it look pretty? If you’re a bit worried that you won’t be able to replicate the cars to look as good as the trailer, you should probably pop over and see this chaps setup that he used for his Project CARS comparisons video. It’s pretty meaty. 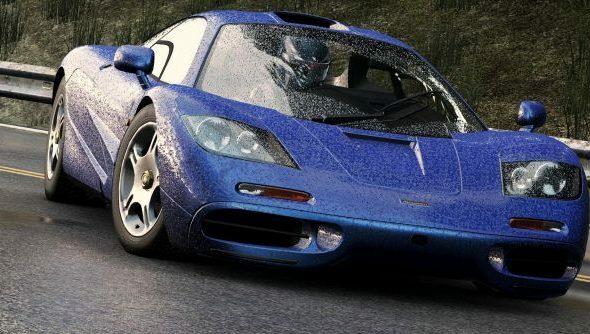 Project CARS is pulling out of the pitstops in November this year. Will you be picking it up?